Our vision has always been to create an atomizer with high quality, convenience but inexpensive. And that's the NotchCore. It's easy to install and change the NotchCoilTM atomizer head in an economic way. 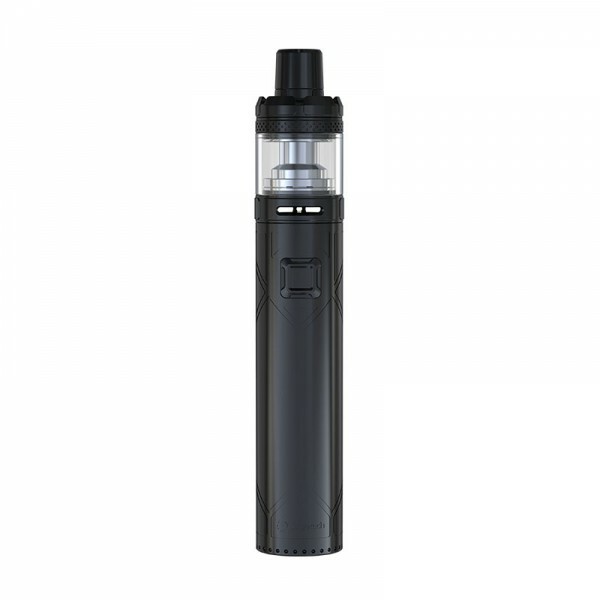 The EXCEED NC battery presents you with two optional modes: direct output and constant voltage output along with advanced dual circuit protection. Combined with the Joyetech NotchCore tank, you're supposed to enjoy delicate and smooth flavor. NotchCoil sounds good taste great.